Audience: Latter-Day Saints, Mormons, Christians, Psychotherapists, Counsellors, Therapists. Subject: Distinguishing the role of shame and sin. Summary: I appreciated the way that Ulrich tackled shame, by helping to identify it and the ways that shame can be replaced with humility and godly sorrow. 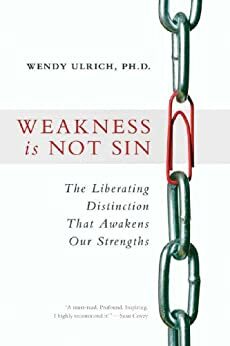 Ulrich shares insights and provoking thoughts that help challenge our beliefs about weakness and sin, in a comfortable non-shame-based way. Score: 8/10 - highly recommended for the LDS population.